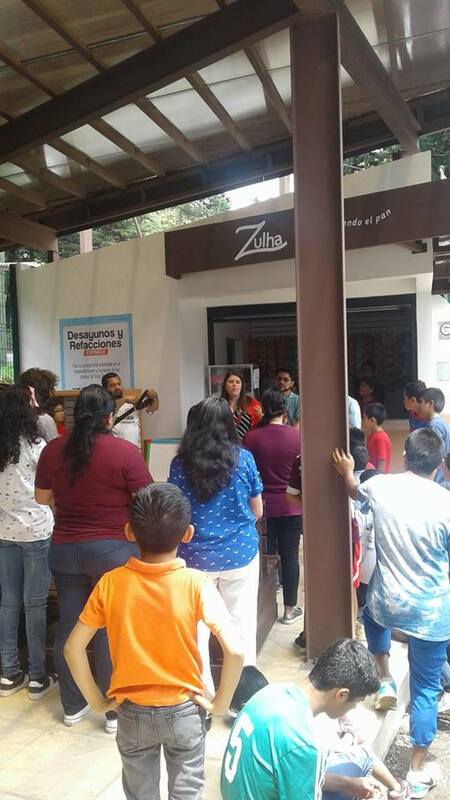 Check out the Grand Inauguration of Casa Bernabé's Tienda Zulha! Such an exciting moment at Casa Bernabè! 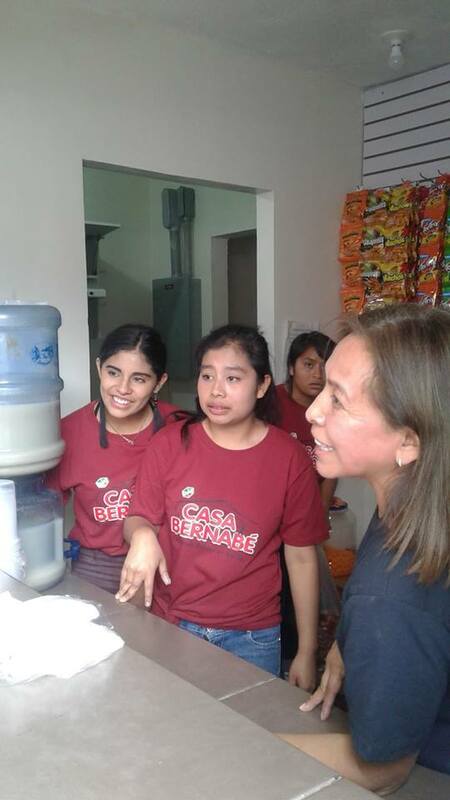 We are able to see the reality of a dream that's been in the heart of Casa Bernabé for many years! 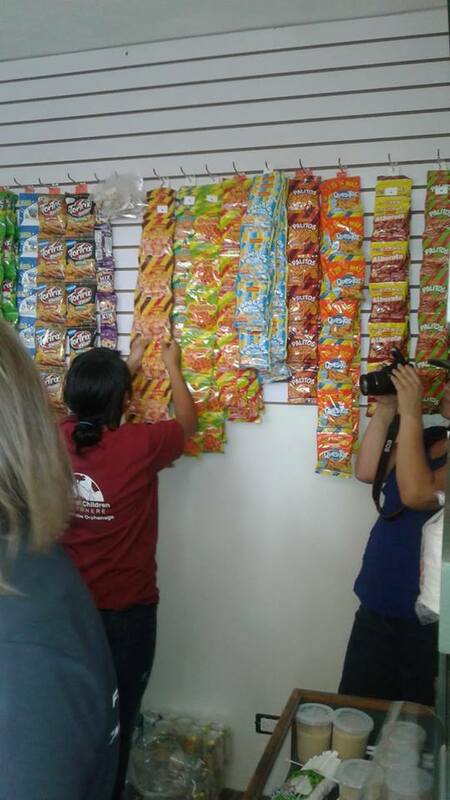 Tienda Zulha is a work opportunity and micro-enterprise for our young people of CB. The opportunity that this will provide for our youth, to gain work experience, relational skills, and have an impact in the community are the huge! We pray God's prosperity of the new store and endeavor! You have helped build a house! 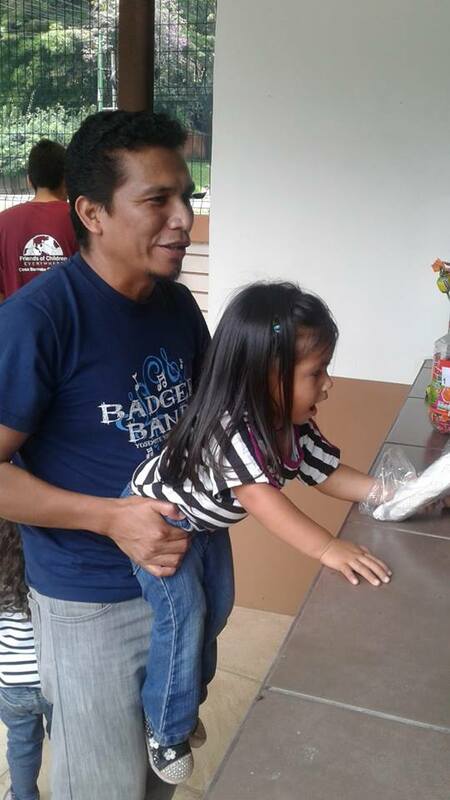 This week you gave the gift of home to the Rodriguez family! This is the best kind of news to share! New life and hope are literally springing from the ashes. 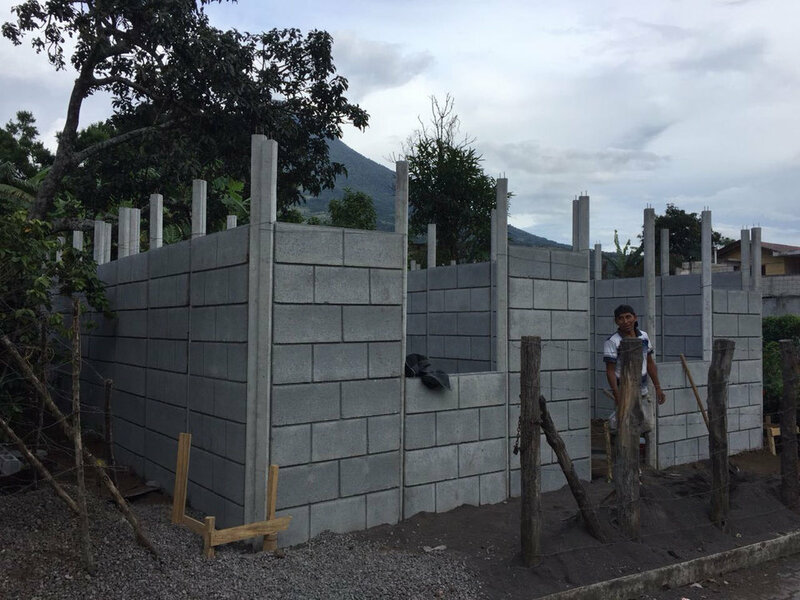 This is the first of a number of new homes that you have helped to provide, through your Fuego Relief fund donation, for families who lost everything in the Vulcan de Fuego eruption. Thank you. Muchas gracias! You have made a life changing difference! 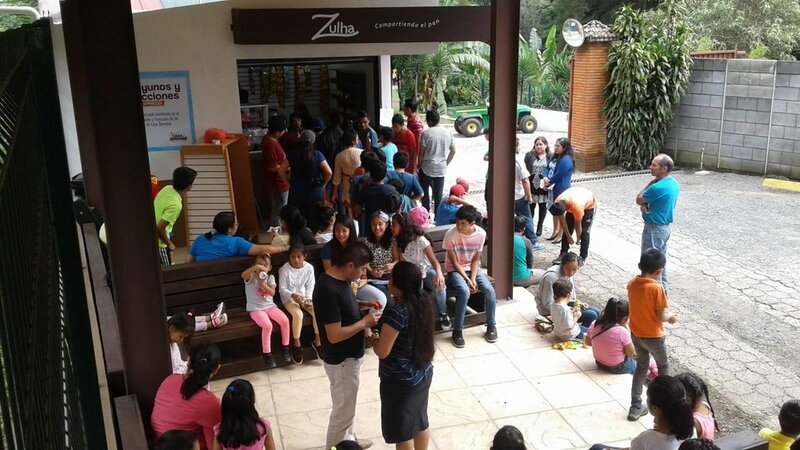 As you know, this was a huge tragedy that affected so many families in Guatemala. There were entire families, generations, lost. Those who survived have been left with nothing. 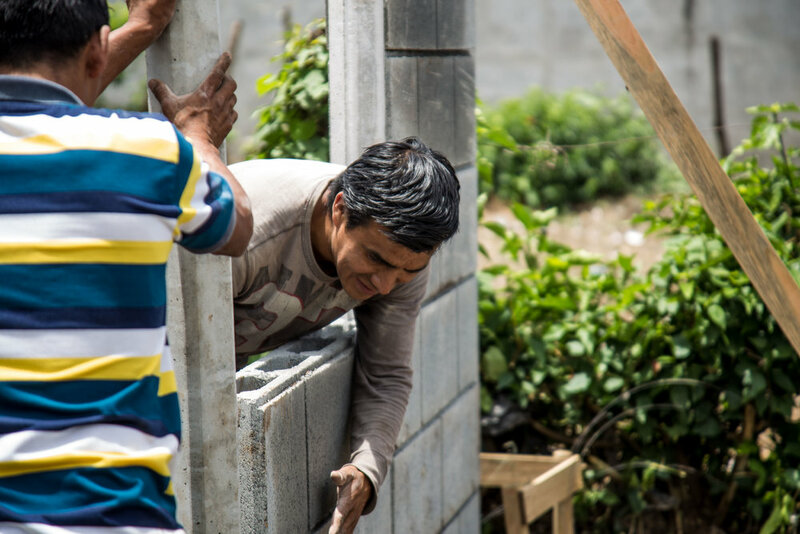 We are so thankful that through your generosity we will be able to bless and help these people, even though they are living beyond Casa Bernabe’s walls. This is what we are called to do too! 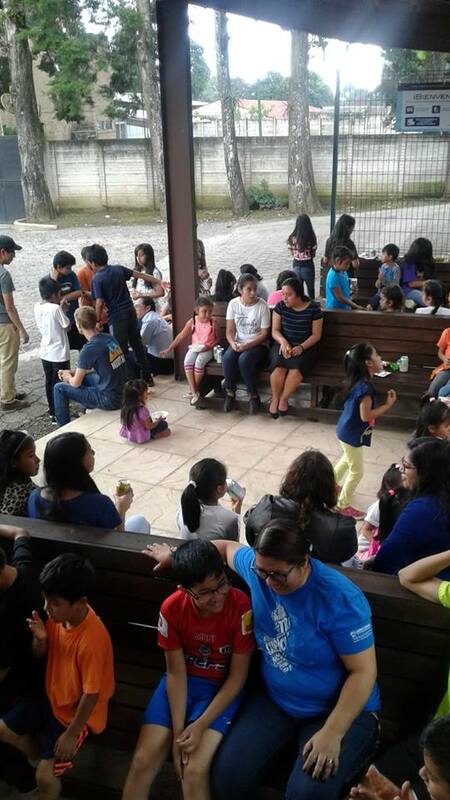 The funds that have been donated to Friends of Children Everywhere for Fuego Relief will be used in cooperation with the Verbo church closest to the area affected. They have the necessary structure and strategy in place in an effort to provide the best long term help. 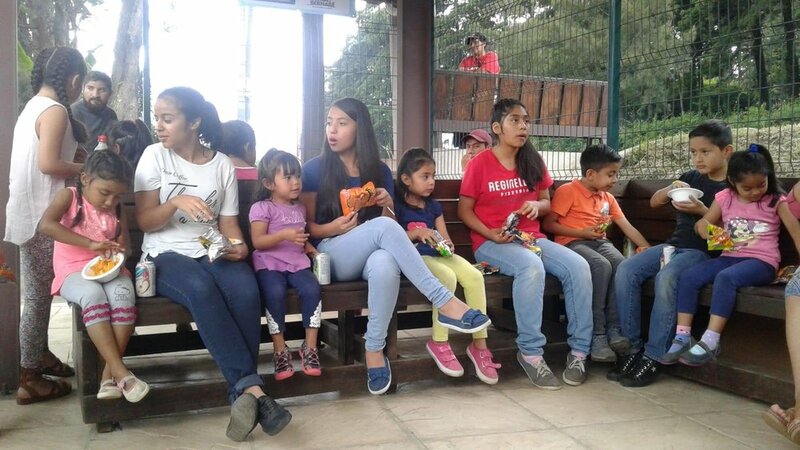 Verbo has already done the preliminary socio-economic investigation in order to determine which families and people we can best help. 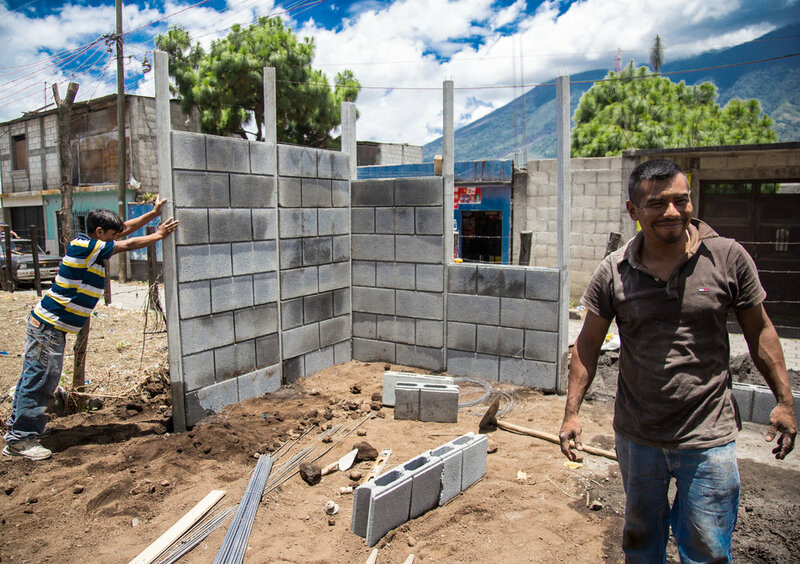 We are hoping to build small one-family homes that will be very economical but will meet their basic needs while they await their promised permanent government housing. The plan is to construct them on the same property that they already have extended family living on. This will ensure that they will not be removed from the land as well as provide them the security of living near other family members. The structures also have the ability to be moved when and if the government comes through with the promised land grants but will lessen the family burden in the meantime. Most of the victims, that have since left the shelters, are moving back home with extended family. Thank you so much for partnering with us to be the Good News to these families who have lost absolutely everything! Today I sit without threat of volcanic destruction, holding my new baby. Knowing that she is herein safe. 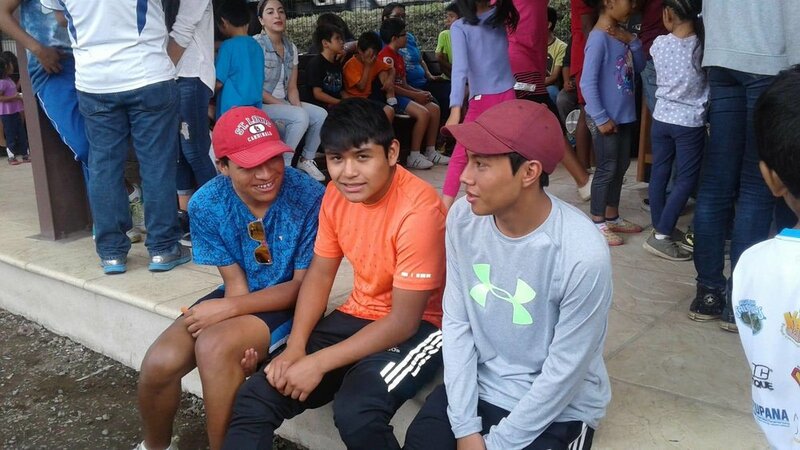 Knowing that I did not have to choose As Volcan de Fuego erupted which child to save and which to leave behind. I think a choice like that would haunt me forever. I was reading about parents in El Rodeo who were faced with that very choice. I am grateful and I want to do my part. I went to Guatemala in 1992, driving a van through Mexico because there was a family in need. 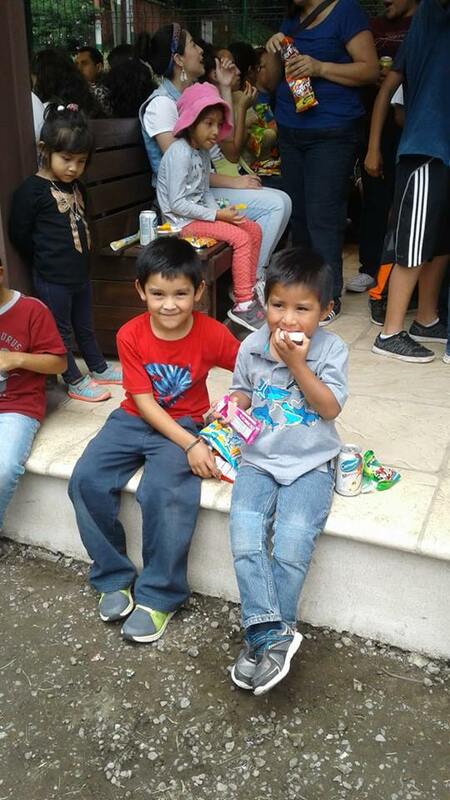 Our family had befriended Donie and Pedro Hernandez and when their need for a van was known, some from our church banded together to help. Tim, Ronnie, and I were the delivery crew. Today the crisis is larger than a van, but our heart remains turned toward their need. I have the privilege of serving as chairman of FOCE and we work alongside some of greatest people I know at Casa Bernabe. 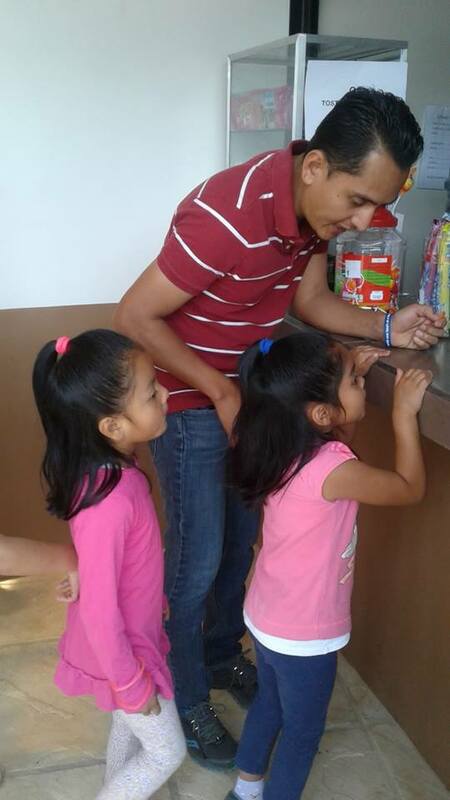 The Casa Bernabe Team continues to look for ways to serve their country. This crisis is no different. 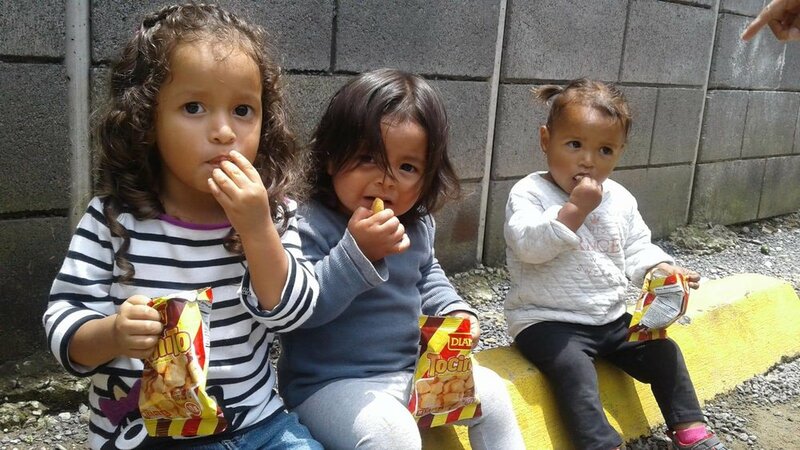 They have already been sending loads of supplies to relief centers and have reached out to authorities to offer our facilities as a place to receive children. The staff at Casa Bernabe is receiving special training to prepare for this possibility. The need is very great. The news reports of the disaster have flooded my heart with sadness. You can help. There is immediate need for supplies for those who have been displaced and a continuing need for the longer term care that these families and children may require. 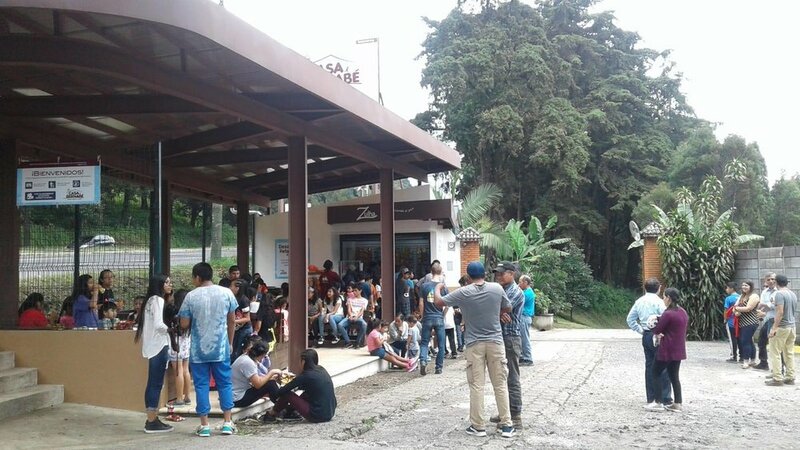 Gifts sent to FOCE for Casa Bernabe can be earmarked for “Fuego Assistance”. These funds will be distributed by our team in Guatemala, providing necessary resources for those who have lost so much. Please give so that God can use you beyond your borders! You can pray. The rescue effort requires courage. Great teamwork and coordination is required in massive efforts like this. Many are working so hard with their only reward being dangerous conditions and grieving families. The situation is heartbreaking. Please pray so that God can use you to strengthen the hands of those close to this disaster! 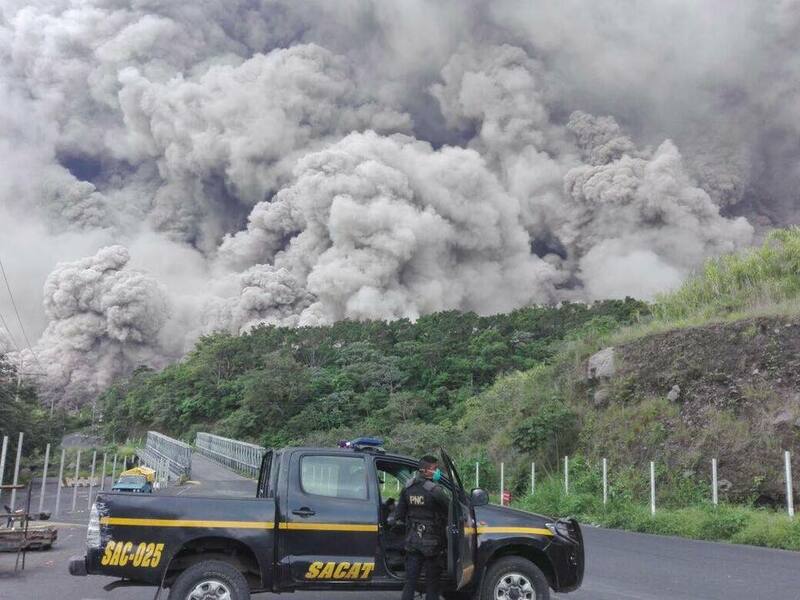 It was one week ago that Fuego erupted, causing mass casualties and altering the Guatemalan landscape. At least 4,100 are now living in shelters—nearly 50 percent of whom are children. We sent our first load of disaster response supplies out earlier this week. Our psychologists are planning on going to do some therapies and we also sent a team this weekend to minister to some families and pray with them. 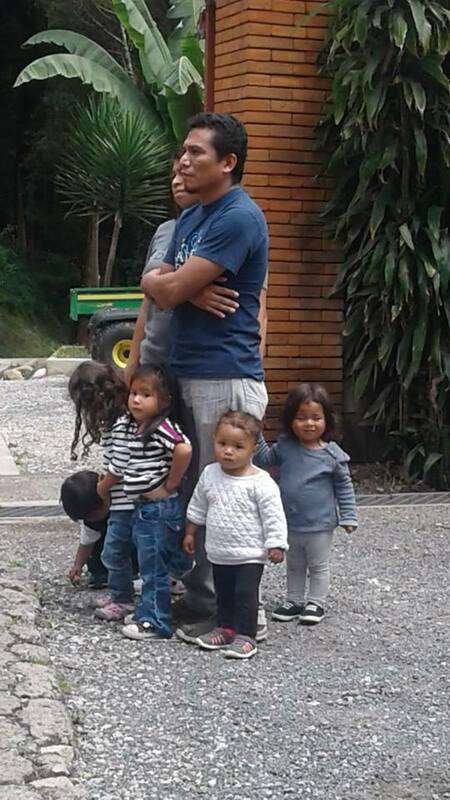 We have been in contact with the courts and they know that we want to be first in line if they need to start sending kids some place, but thankfully they are first trying to find extended family for these precious ones prior to having to send them anywhere. If we do begin getting these calls, we have psychologists on the ready who are experienced in working with children, trauma, loss and grief. We have house parents at the ready who are experienced, trauma trained, and can accept these children into a loving family community. Thank you all for your prayers and support as we face an uphill road that stretches into the future. The situation is overwhelming and we feel so burdened for the people of this dear country, that in providing aid, we do it well and do it right. Because so many of you have asked we wanted to share a map of the region depicting where Volcan de Feugo is (at the left of the map noted in red) and Casa Bernabe's location pinned at the right of the map. 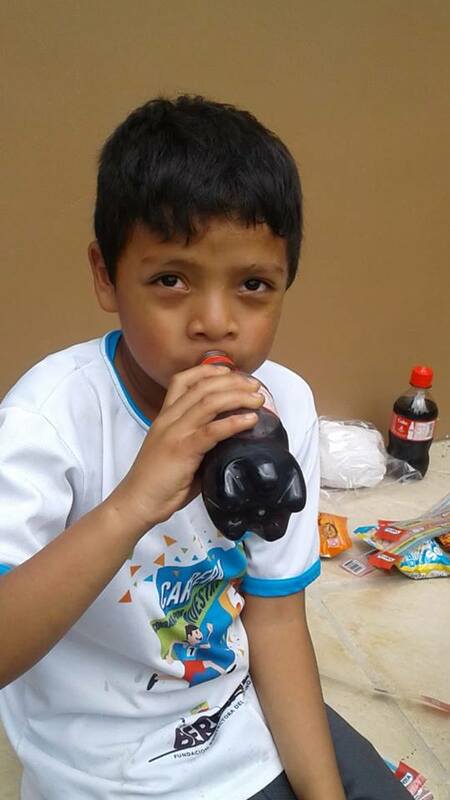 First, we have been in contact with our Casa Bernabe family and everyone there is ok. If you haven't heard yet, just before noon on Sunday, Volcán de Fuego erupted sending towering clouds of ash miles into the air. Hours later, around 4 p.m., lava began flowing down the side of the mountain mixing with ash, water, and debris blocking roads and burning homes. 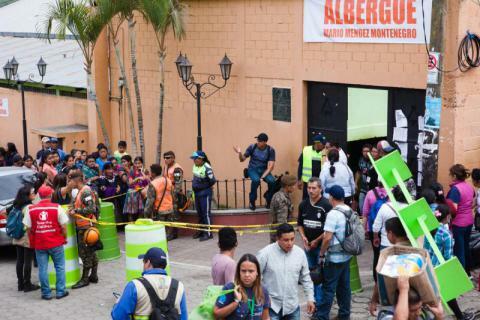 Ash from the volcano, which lies about 27 miles west of Guatemala City, fell on the capital area as well as Sacatepequez, Chimaltenango and Escuintla. Streets and houses were covered in Antigua. 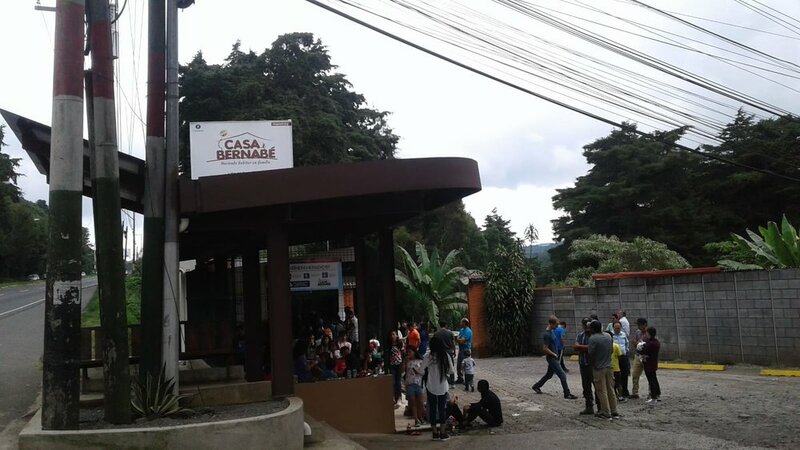 Casa Bernabe has been unaffected by the eruption. 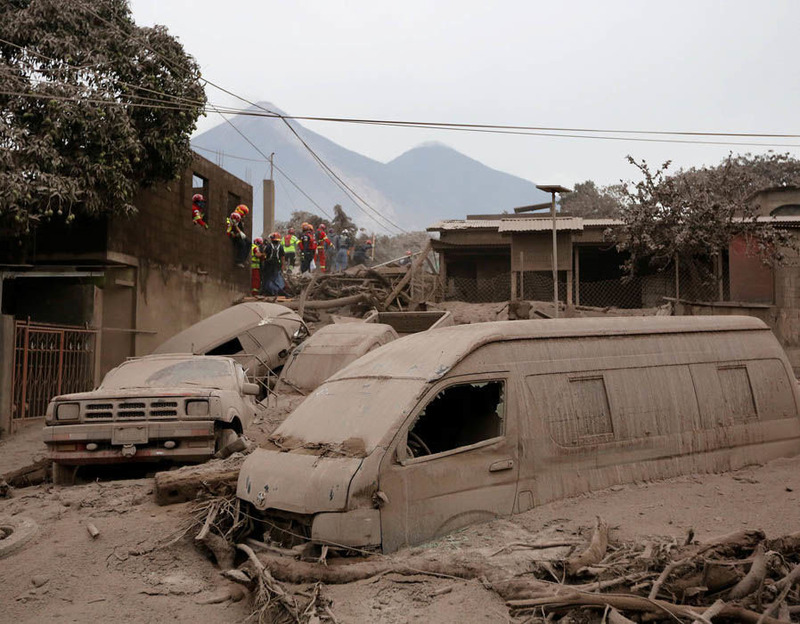 Guatemala's disaster agency said early Monday that at least 25 people had been killed. However, an undetermined number of people were missing and authorities feared the death toll could rise. 3,100 people had evacuated nearby communities, and about 1.7 million people are being affected. 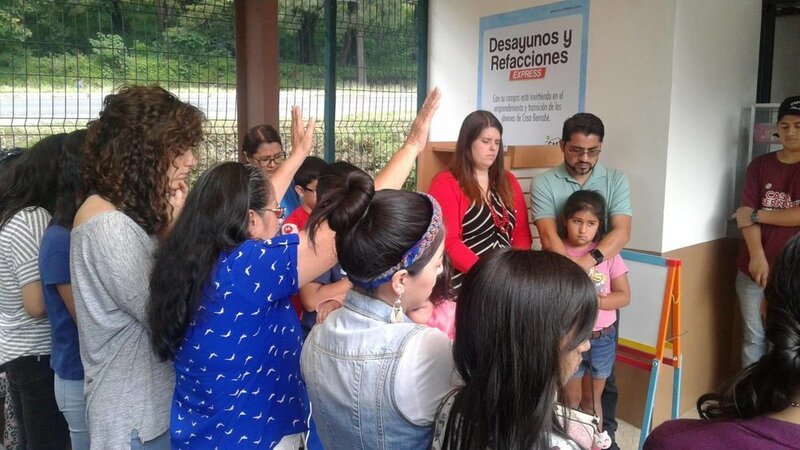 I have been in contact with Sara Salguero and wanted to share the latest from on the ground in Guatemala. "At this point, outside of praying there isn’t a lot we can do…yet! 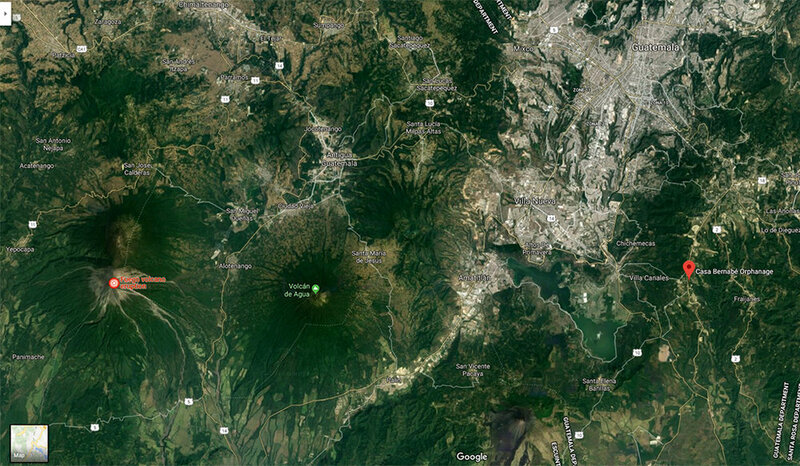 I spoke with Donie this morning as she is much closer to the volcano than us. She said they are good, just covered with ash that they are trying to get cleaned up and they are still on red alert, meaning they could still have to evacuate but at this time they are staying where they are. Since the volcano is still rumbling and spewing this morning, much of the area near there is shut down and only open to rescue workers. Last time a major volcano erupted like this (it was Pacaya last time), we did send a team to help with clean up, but right now the roads are closed and they aren’t allowing anyone near there at this point. I haven’t seen an official list come out yet as to what the shelters are asking for as far as needs go, but we are going to work on getting stuff ready to at CB to take whenever we get a green light (medicines, clothes, shoes, bedding, etc). Everything is still just in the early stages, so I am assuming that as the week goes on, we will know more as to how we can help." Thank you for your concern and prayers! As we have more information on how we can help we will share it. 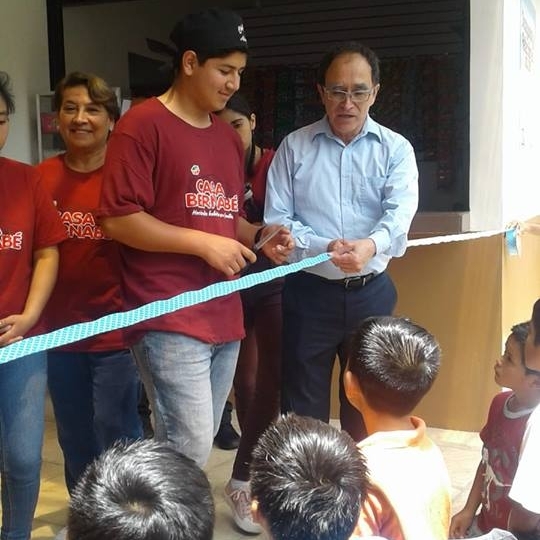 The work that God began in our hearts during our first visit to Casa Bernabe has brought me to this place today as Development Director of Friends of Children Everywhere. Author Jacob Nordby wrote, “You know how every once in a while you do something and the little voice inside says, ‘There. That’s it. That’s why you’re here.’…and you get a warm glow in your heart because you know it’s true? 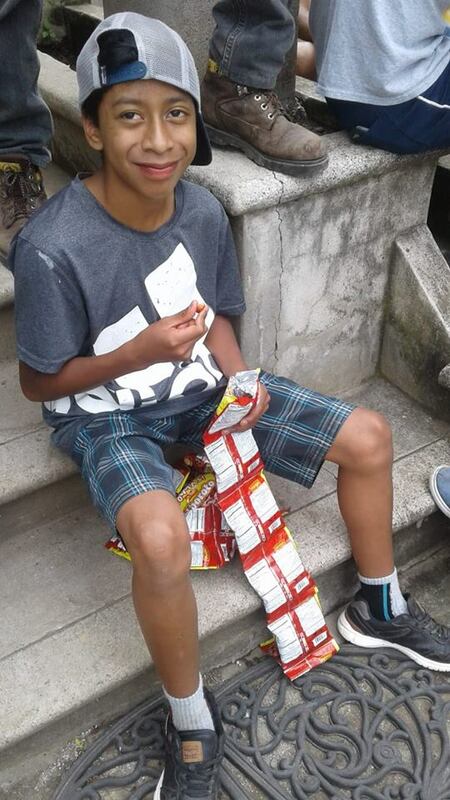 Do more of that.” So, that’s what I am doing…advocating for the children at Casa Bernabe, sharing the stories of the victories big and small that happen within the orphanage walls, and trying my hardest to love them in both tangible and spiritual ways, continuously, from 1900 miles away.